Limiters are, in my experience, the category of plugins which exhibit the most drastic differences in quality between built-in DAW options and high-end third party offerings - and in both Electronic and Hip Hop music, a great limiter is one of the most essential mix tools a producer or engineer can have at his or her disposal. While limiting often goes hand in hand with master buss processing, a good limiter can and should find its way into many areas of a mix; limiting drums to eat peaks and increase perceived volume, keeping busses under control on their way into the master channel, and squaring off vocals for an in-your-face, modern pop sound all come to mind. 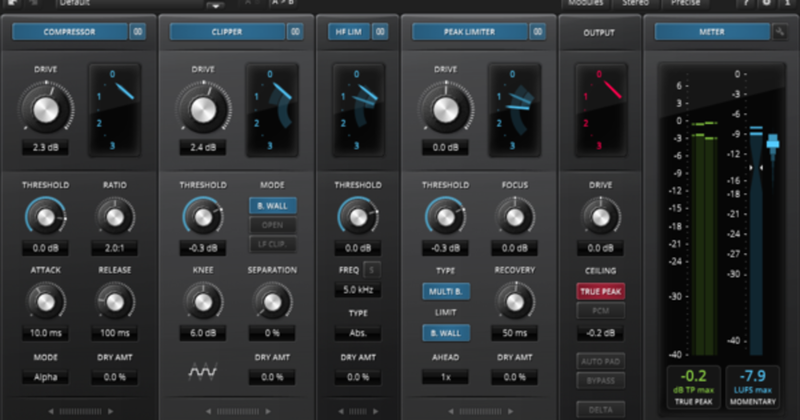 Over the past several years, boutique plugin developer Tokyo Dawn Labs has created some serious buzz among engineers and producers with their string of affordable, stellar (and often free) releases; their TDR Koletnikov Compressor and SlickEQ are among the most praised plugins you can find on Gearslutz and KVR Forums in any category. In this review, we’ll put their newest offering - the TDR Limiter 6 Gentlemen’s Edition - to the test to see where it ranks among our favorite ITB limiters available today. We found installation, setup, and authorization for Limiter 6 GE to be among the easiest processes we’ve seen from any developer; simply download the keyfile from your user account, load it into an instance of the plugin, and you’re good to go - no iLok or dongle needed. In addition, TDR offers an extremely generous demo with no time limitation - the only caveat being that the plugin will not recall settings when you re-open a project. As with all TDR plugins, Limiter 6 GE is extremely budget-friendly; at a price of $58, this clocks in as the cheapest high-end limiter we’ve found, often by a factor of 4x. 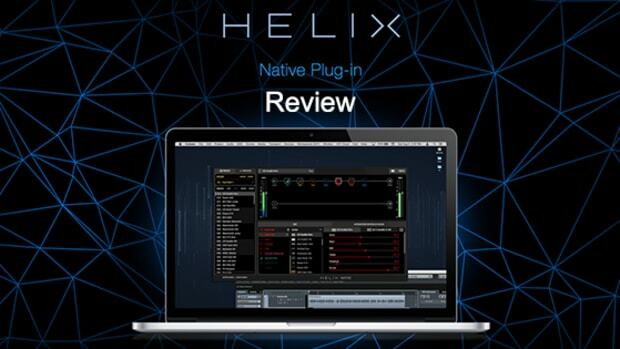 For producers and engineers looking to majorly upgrade their DAW’s limiter without breaking the bank, this is without a doubt a plugin you need to take a serious look at. For those wondering about the unusual ‘Gentlemen’s Edition’ name - this is TDR’s way of denoting a premium plugin with extra features (and which costs money), in contrast to the non ‘Gentlemen’s Edition’ plugins which are free to use commercially. 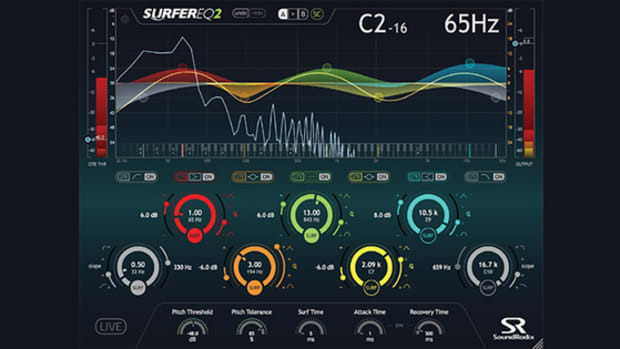 While TDR Limiter 6 is not offered as a free plugin, several of the company’s other offerings - including the widely praised Slick EQ and Koletnikov - are available both as free and premium GE editions. Upon opening the plugin for the first time, you’re presented with a powerful but not overly complex interface with 6 distinct modules; Compressor, High Frequency Limiter, Clipper, Peak Limiter, Output Stage, and Meter. These modules can be reconfigured in any order you like, and individual modules can also be switched on/off, which can simplify the plugin’s controls in cases where you don’t need the full signal chain. 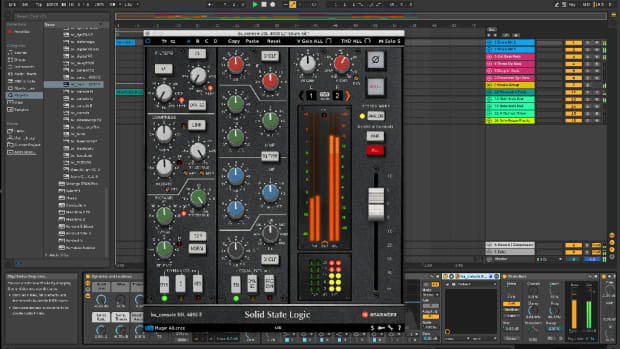 Before we dive into the specifics of Limiter 6 GE, it’s important to first note that the plugin was created in collaboration with, and as a more full featured update to, Vladislav Goncharov’s Limiter 6, which has become a legendary plugin over the past 4-5 years. If you’ve used the stellar (and free) Limiter 6, you’ll feel right at home with a number of the controls and general signal flow in TDR Limiter 6 GE. 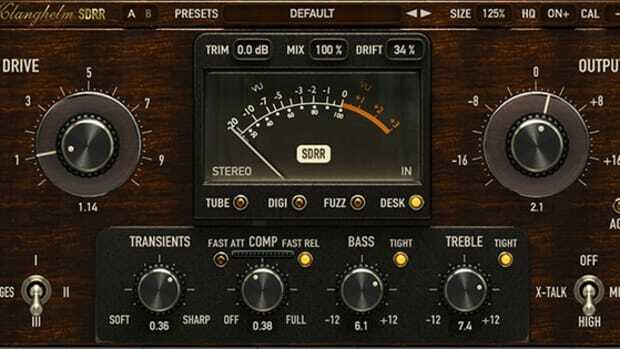 In it’s default state, the input signal hits the Compressor stage first, so we’ll start there - the compressor here sounds fantastic, and it to my ears shares quite a bit of sonic character with TDR’s Koletnikov compressor. Character wise, Limiter 6’s compressor is more of a smooth leveler than an aggressive, super-fast transient squasher; it will create a more even and cohesive body to the processed sound, but you may still need the clipper or other modules to tame unruly transients. Additionally, the response curve of the compressor can be changed rather dramatically by switching from Alpha (clean, transparent) to Sigma (aggressive, and release changes with increasing gain reduction), and Leveler (steady-state, very gradual leveling). One control we were surprised to not see here: an internal sidechain High Pass Filter - this is often indispensable for EDM projects, or 808-heavy Hip Hop (which happens to be particularly in-style at the moment). 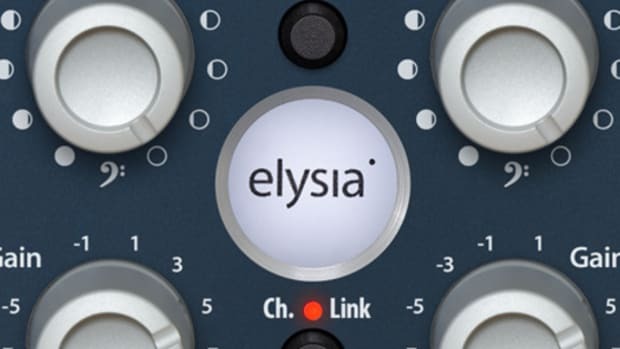 While it might not be quite as essential on a mastering compressor as a more aggressive mixbuss compressor, this does feel like an omission to us, and something we hope to see added in a future update. Things start to get really interesting when you flip the compressor into mid/side mode and play with the mid and side input drive levels, which allow you to gain stage the signals separately into the compressor stage; taking this one step further, you can also set different compression thresholds for the mid and side channels, which is supremely useful for mastering purposes. Using these controls, it’s possible to level the middle (mono) portion of your mix without squashing the sides, as well as enhance the overall level of stereo signal; in my experience, particularly with EDM projects, over-compression of the side signal on the master buss is one of the most common mistakes I hear beginning and intermediate producers make, which can be avoided here. Next up is the High Frequency Limiter, which is designed as a dynamics-based high shelf filter; when the HFL is actively creating gain reduction, it forms a smooth high shelf around and above the set frequency point, which defaults to 5kHz. This module is pretty self-explanatory - it’s a useful tool for controlling unruly or harsh high frequencies in your mix without needing to open up a separate multiband compressor, and we found the HF band solo (which let’s you dial in the initial frequency of the filter’s processing) to be very useful for figuring out exactly where harshness was beginning in the upper frequencies of a mix. In some mixes, this module can essentially function as a wideband de-esser, and as with the compressor module it can be switched to mid/side mode which is highly useful for zeroing in on an overly sibilant or harsh vocal without affecting the rest of the signal. With that being said, it is important to understand that unlike a conventional de-esser, the HF limiter is simply a high shelf, not a parametric band; as such, it will limit and process everything above your set frequency, and it does not feature a Q or bandwidth control. The Clipper module comes next, and in our testing it was highly useful for eating up quite a bit of short-duration, transient heavy material without noticeable distortion; you can really save a substantial amount of headroom on individual drums, mix elements, or busses by employing TDR’s Clipper across your mix. When the Clipper does distort, it tends to exhibit a pleasing character (as long as it’s not pushed ridiculously far), particularly on percussive material. 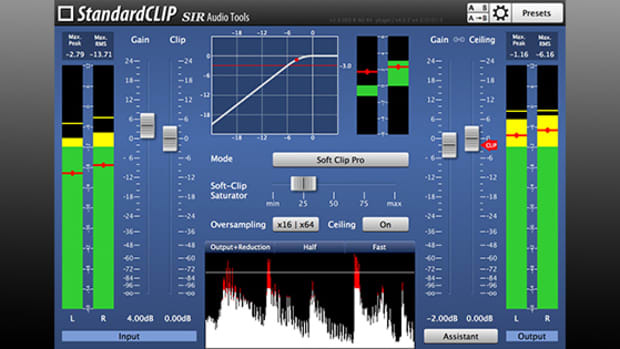 After the clipping stage is complete, the signal flows into the Peak Limiter, which offers several different modes for processing various types of source material. 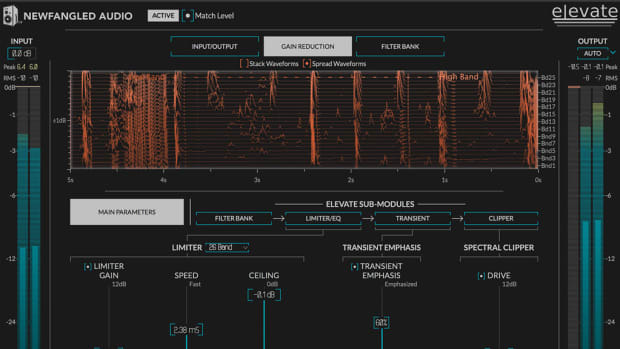 By default, the limiter is set to multiband mode, which in TDR’s words is an advanced, program-dependent, adaptive multiband brickwall limiter which guarantees the zero peak overshoots mastering engineers expect out of a true brickwall processor. This approach follows a growing trend among high end limiters to split the incoming signal up into several bands for individual processing; this technique tends to be particularly effective in Hip-Hop and EDM mastering, where sub bass may dominate the mix and produce audible distortion even at low limiting settings. For the mastering engineers out there (and the savvy producers with an eye on Spotify’s new -14 LUFS loudness targets), TDR Limiter GE’s output meters do not disappoint; both True Peak db Max, and Short Term, Momentary, and Integrated LUFS meters are easily viewable in the plugin’s default configuration. We also appreciated the Pad/Equal Loudness function, which allows you to compare the processed signal without an increase in output gain - allowing you to hear exactly what compression and limiting is doing independent of any level increase. In our testing, TDR Limiter GE was quite often capable of simply ridiculous amounts of gain reduction, especially on drum busses and masters full of sub-bass material - this plugin can get loud with the best of them. Additionally, we found the mid/side functionality - and it’s flexibility to be used on a per-module rather than a per-plugin basis - to be a highly effective sculpting tool both for sound design and more subtle mastering applications. After substantial testing, we realized it’s almost unfair to simply classify TDR Limiter GE as a mere limiter; while it’s outstanding at limiting, it’s other modules are equally powerful and useful, particularly when used in serial. Following 1-2dB’s of compression (using the Alpha mode) with the Clipper and Limiter produced punchy, in-your-face, enhanced material much more often than not - and the ability to use the modules in solo effectively gives you four processors for the (very low) price of one. In my experience, it’s good to keep several limiters on standby in your plugin arsenal; while some may claim there’s one ‘best’ limiter for all purposes, in reality some source material simply responds better to a certain limiting algorithm more than others. As such, while I’m hesitant to crown any single processor as definitively the single best ITB limiting option, TDR Limiter GE most definitely makes a compelling case for the crown. 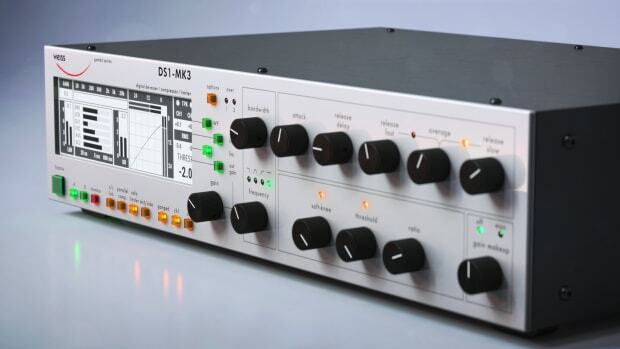 Its highly flexible, sounds superb, and is an absolute steal at 1/4th the cost of many competing top-end limiting plugins. If you’re considering buying your first third-party limiter, it’s hard to argue that TDR Limiter GE shouldn’t be right at the top of your list; and even if you’re a well-seasoned engineer with a folder full of limiter plugins on hand already, this one is most definitely worth a try. Flexible. Modules can be deactivated and re-ordered. Sounds superb. Capable of serious transparent gain reduction. Incredible value - 1/4 the price of many top-notch limiting plugins. Knobs can be a bit ‘heavy’ - sometimes takes more pressure to make broad adjustments than you’d expect. Excellent output metering, but individual module meters could allow for more direct dB range adjustments.